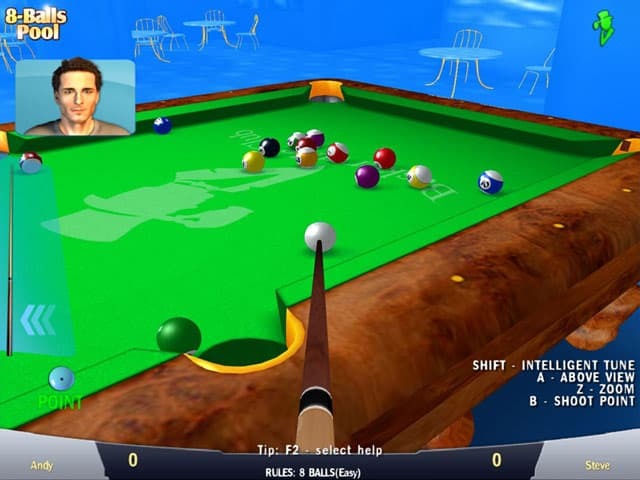 Pool 8-ball - billiards simulator for all your family. 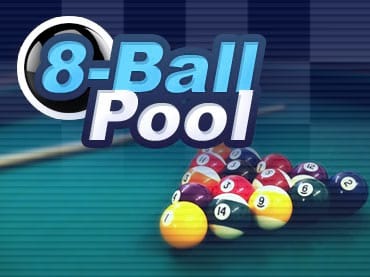 Download 8 Ball Pool free game and start playing now! 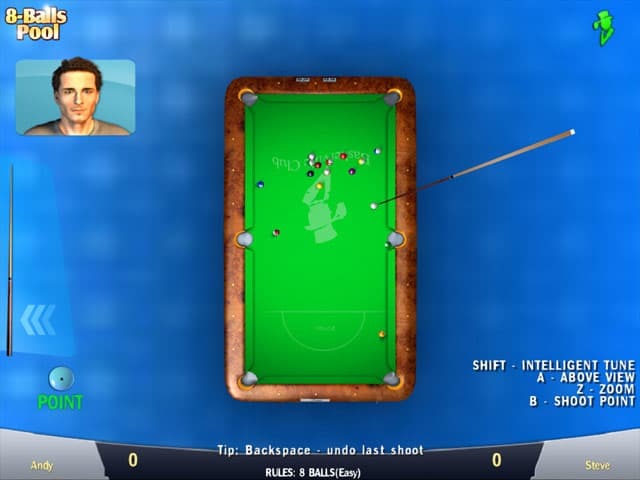 Pool 8-ball is a billiards simulator. The game can be played either against a computer or human opponents on the same PC. Pool Game rules hints for beginners, help ball or direction help for practicing. 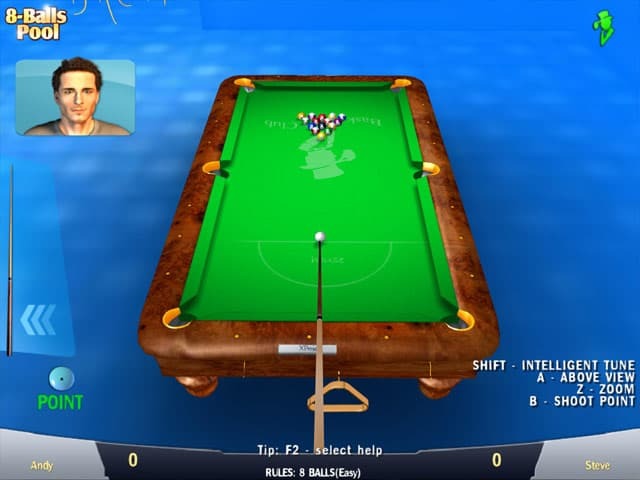 Free game features: 8-ball pool game; difficulty levels from easy to expert; save and load game feature; game rules hint; help ball, direction help.